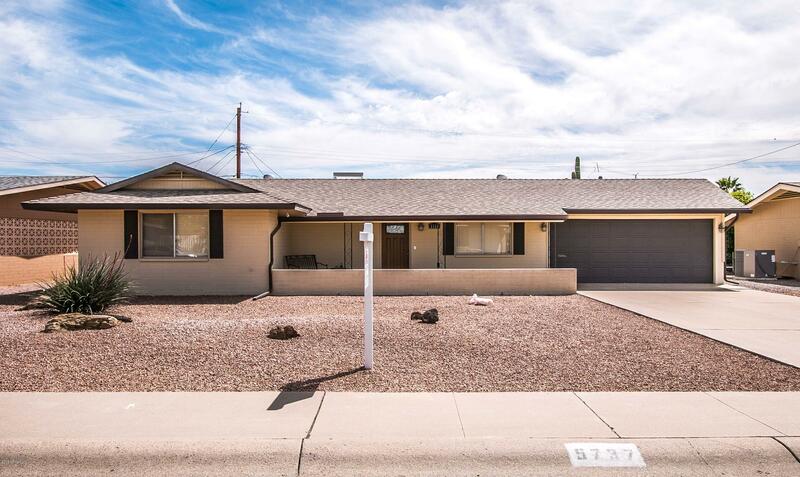 All VELDA ROSE ESTATES 2 homes currently listed for sale in Mesa as of 04/18/2019 are shown below. You can change the search criteria at any time by pressing the 'Change Search' button below. "Nicely upgraded home in the Velda Rose community. Loads of tile throughout home and in the remodeled bathrooms. Even the patios and garage floors are tiled!Both bedrooms are very spacious and there is lots of storage space in home.Nice laundry room with room for work area. There are two citrus trees in fenced back yard. Furnishings are available on separate bill of sale."